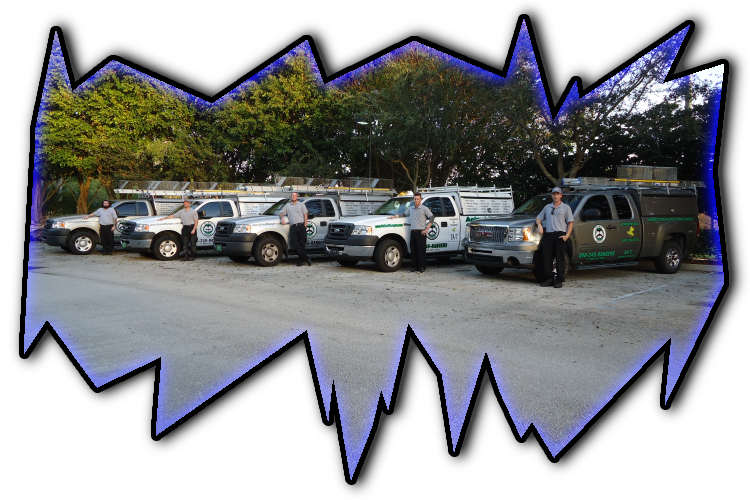 management and animal control services in Miami Shores, FL. 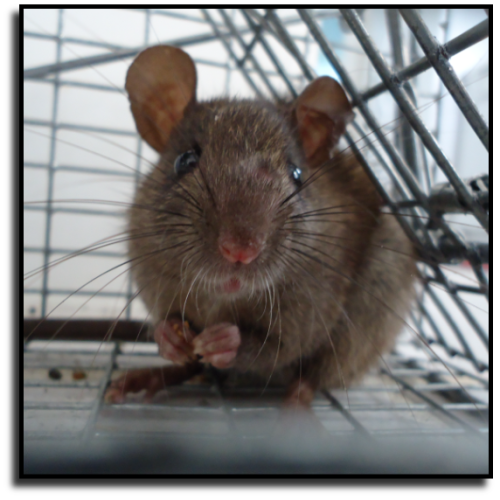 a list of nuisance wildlife and pest control services. cleaning, sanitizing and insulation services in Miami Shores, FL. Services in Miami Shores, FL.